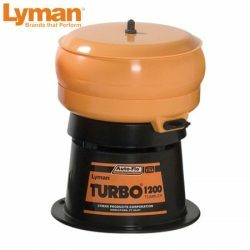 Lyman 1200 Auto Flow Turbo Tumbler. 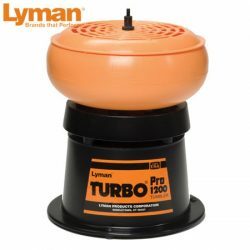 Lyman 1200 Pro Turbo Tumbler. 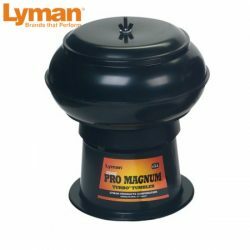 Lyman 2500 Pro Mag Auto Flow Tumbler. 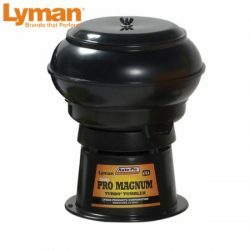 Lyman 2500 Pro Mag Tumbler. 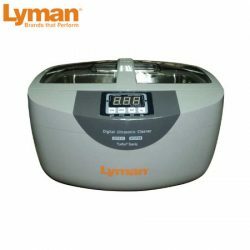 Lyman Auto Flow System For 600/1200. 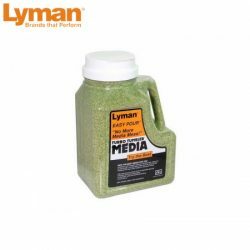 Lyman Corn Cob Media 10 Lbs. 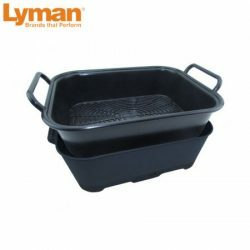 Lyman Corn Cob Media 16 Lbs Bucket. 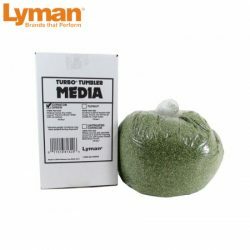 Lyman Corn Cob Media 2 Lbs. 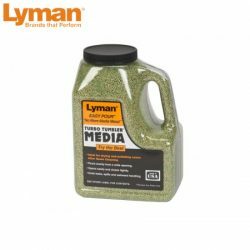 Lyman Corn Cob Media 6 Lbs Easy Pour. 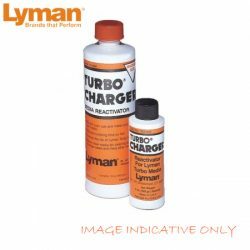 Lyman Corn Cob Re-activator 16 Oz. 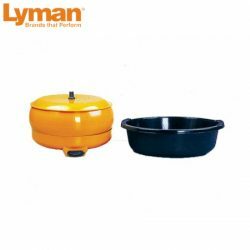 Lyman Corn Cob Re-activator 4 Oz. 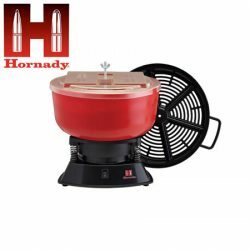 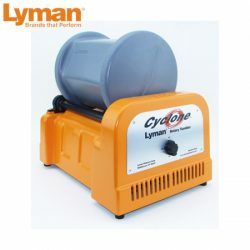 Lyman Cyclone Rotary Case Tumbler. 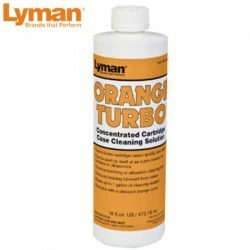 Lyman Orange Turbo Concentrate Cleaning Solution. 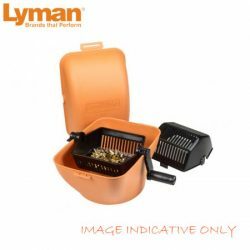 Lyman Rotary Case Cleaning Sifter Set. 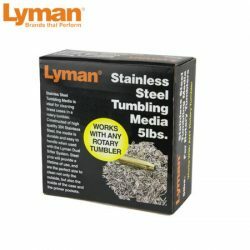 Lyman Rotary Case Stainless Steel Media 5 Lbs. 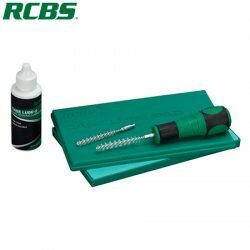 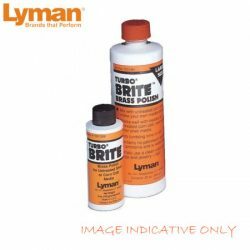 Lyman Turbo Brite 20 Ozs. 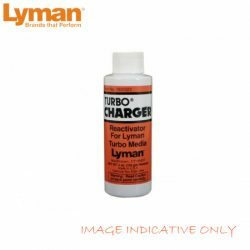 Lyman Turbo Brite 5 Ozs. 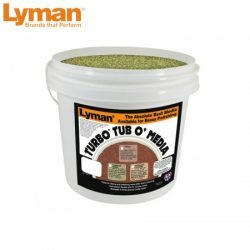 Lyman Turbo Case / Media Separator.